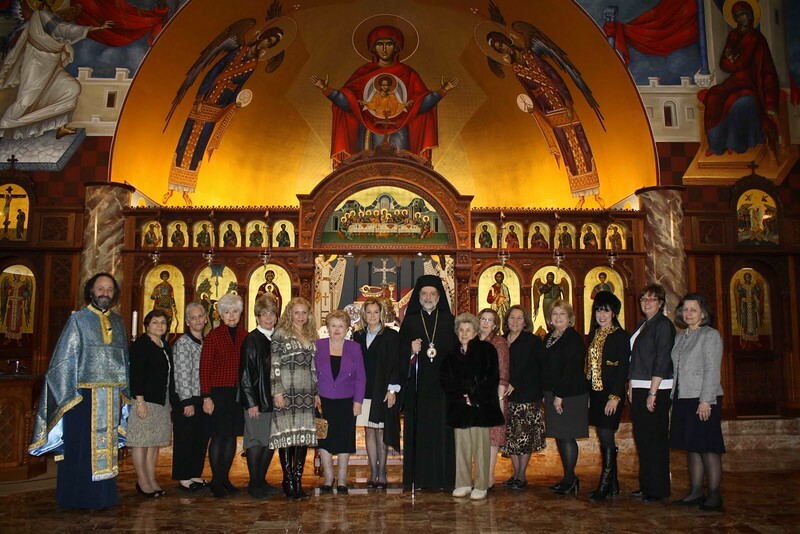 Meeting of the Philoptochos National Board in the Metro Detroit. Metropolitan Nicholas, Fr. Nicholas Kyritses and members of the Philoptochos National Board.